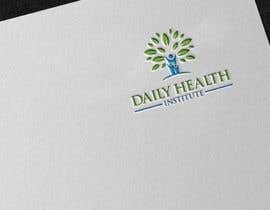 We are changing our company name and need a new company logo. 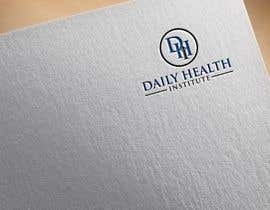 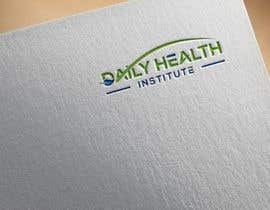 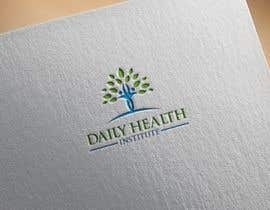 Our new name is Daily Health Institute and we sell dietary supplements and publish books in the natural health market. 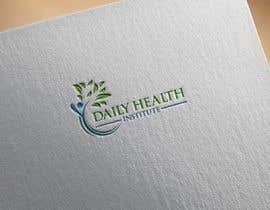 We are looking for a logo that fits on the labels of our dietary supplements and book covers. 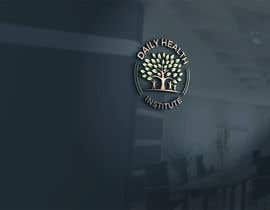 sir please check #121 & please give feed back. 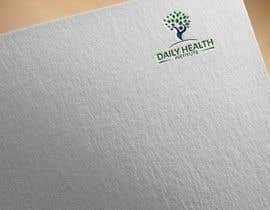 Could you gives us the size of the tag that you need?